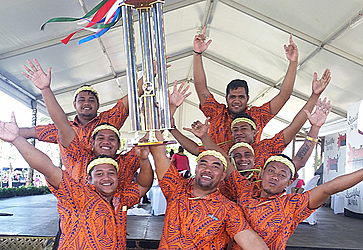 The 28th Teuila Festival ended on a high note at the Malaefatu National Park and Reserve, Sogi yesterday. Amidst the hype and excitement, prizes were awarded to best traditional dances, best fire knife competitors, string band and more. The Minister of Tourism, Sala Fata Pinati, said it has been a special week to celebrate the festival with family, friends and guests. 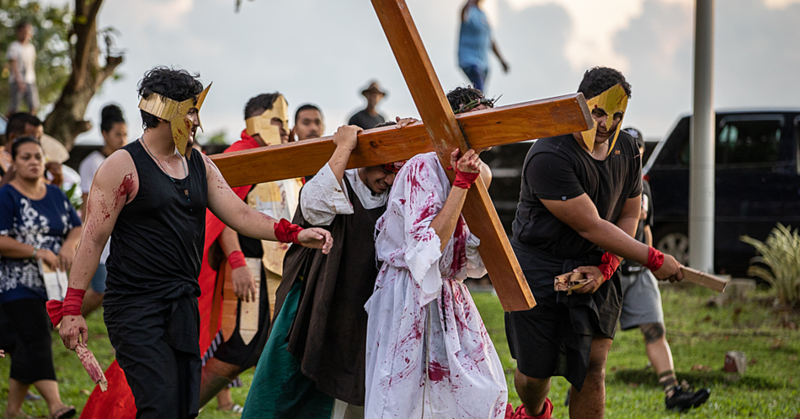 “The Teuila Festival, which is an annual event, has always showcased our culture through songs, games, and dances,” Sala said. 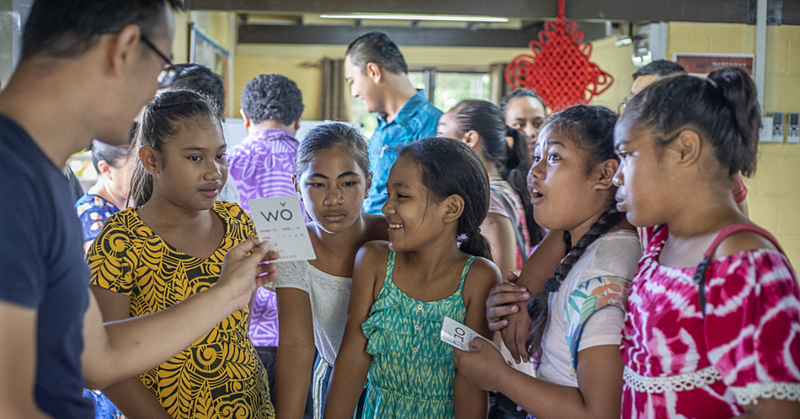 “The festival has one more significant programme left and that is the Miss Samoa Pagent held at Savai’i and we wish all competing contestants the very best. The 2018 Miss Samoa crowning is set to take place at the Don Bosco Hall at Salelologa, Savai’i, starting at 10am today. 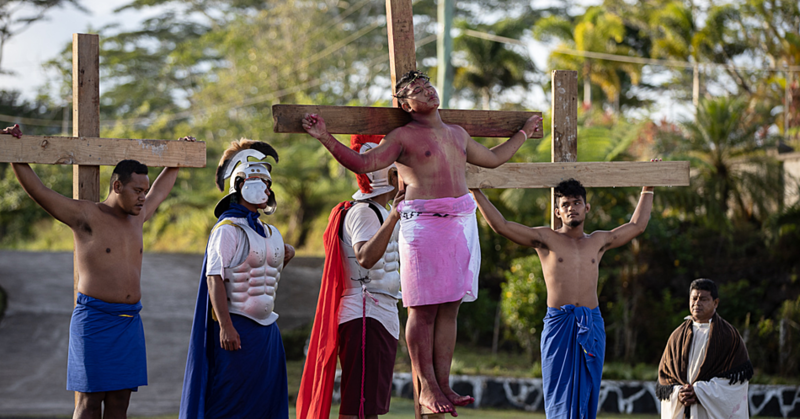 • Winner of the taupou and aiuli competition were the youths from the Congregational Christian Church of Samoa (C.C.C.S.) from Solosolo. • Traditional dancing winner: C.C.C.S. Saleilua, Falealili.